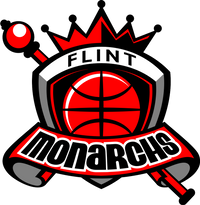 Flint, MI – In a rematch of last year’s championship game, the Monarchs hosted its league rival the Milwaukee Aces and walked away with its second victory of the season 94-82. 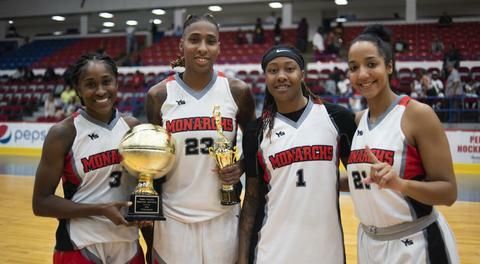 Flint natives Arlesia Morse, who played collegiately at Marquette University led the Monarchs with 24 points and four rebounds, Sparkle Taylor who played collegiately at the University of Texas at El Paso added 17 points and four rebounds and Jasmine Thomas who played collegiately at Michigan State University posted 12 points and six rebounds. Crystal Bradford, reigning league Player of the Week, posted her first double-double of the season with 10 points and 10 rebounds. Teri Stamps topped Milwaukee with 23 points and four assists. The Monarchs will travel to Chicago and take on the Chicago Breeze (1-1) Saturday June 16, 2018 at 4pm EST. 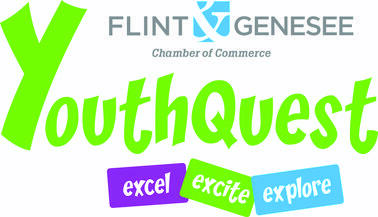 Game will be held at Hales Franciscan College and game admission is $10.